1. 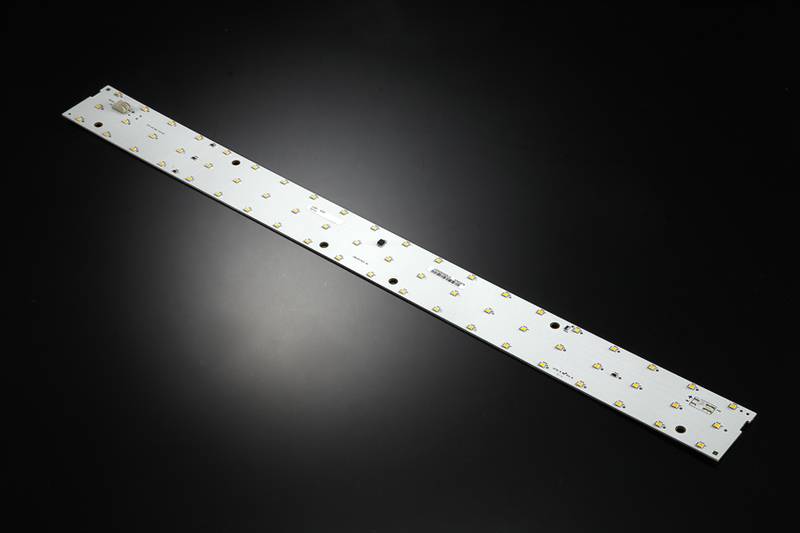 LG 2835 is one of the most popular LED packages to build linear Light Engine. LG has high efficiency as Seoul. One single LED can get to 35lumens and it makes more economical sense. The major difference between these 2 brands is Seoul provides longer time LM80 report and and LG normally provides LM80 report, which is 6000 hours. This makes Seoul look better in terms of lifespan. Customers can choose the leds suitable for their needs. 2. This LED light engine includes 60 LEDs and it is about 2100 lumens. The efficiency is about 150lm/w after power supply and lens loss, supposing power supply efficiency is 85% and lens transmission is 85%.